I suppose I should think of grapes, or wine, or the beauty of California Wine Country when I see this picture. Instead, the photo makes me reflect on the most gracious woman I know. As it turns out, I married her. 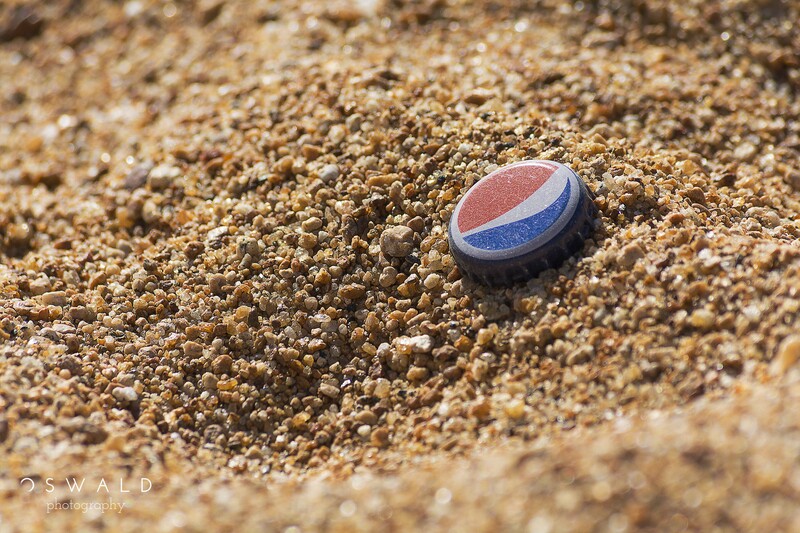 I reckon that someone over at Pepsi should be paying me for this photo. Or at least send me a few bottles of the stuff. Right? 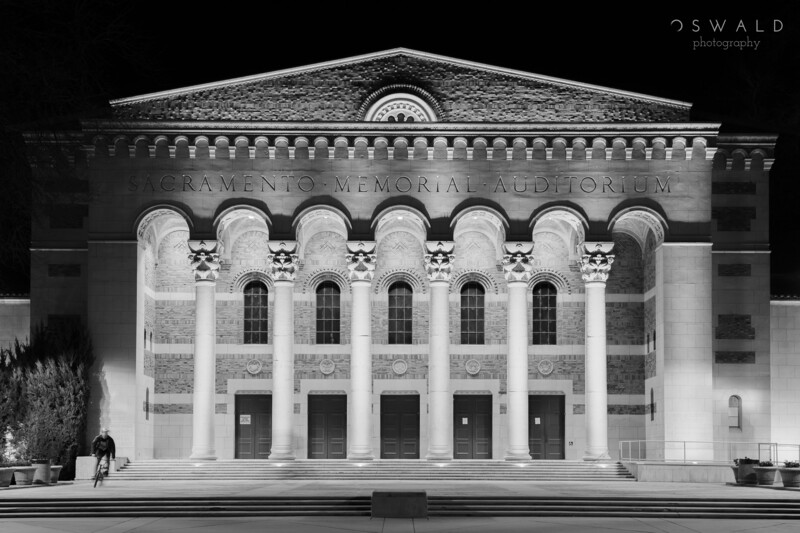 One of the highlights of downtown Sacramento is The Memorial Auditorium. Not only is it a beautiful example of architecture from another era, but it is a place that has birthed a lot of treasured memories. And now I’ve got a new image of the place in my mind, made more beautiful by the fall of night and the presence of a biker. I’m about the furthest thing from a ski bum. 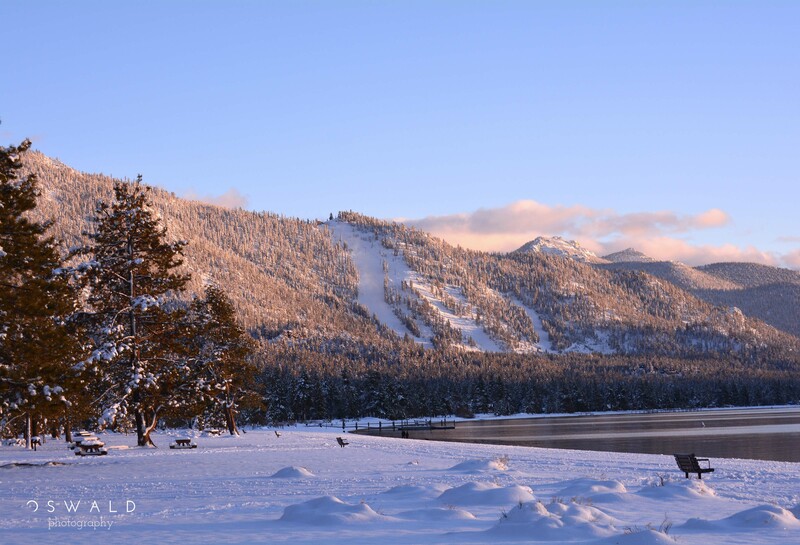 I’ve spent most of my life within two hours’ drive of some of the country’s best ski slopes such as like Aspen, Vail, and Lake Tahoe. And somehow I’ve never strapped a single foot to ski or snowboard. The closest thing to snow that I experience is usually shaved ice. So when I spotted the familiar Zephyr Cove Beach covered in snow, I knew I needed to venture into the cold with my friend Nikon. The population of Scotland hovers somewhere around six million people. The sheep population is estimated to be eight million. Which is why the Scots live in constant fear of a violent sheep uprising. Just look at these two; the careless hay hanging out of the mouth cannot disguise the bloodthirsty scheming inside.